SAS EuroBonus introduces two new features, the option to collect and share EuroBonus points with families & friends and Lifetime Gold membership to reward the most dedicated members. 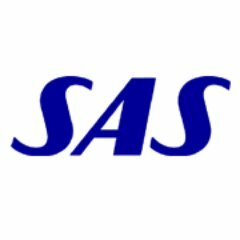 The initiatives are a part of a series of new services and improvements within the SAS EuroBonus program. During 2019, even more new offers will follow. 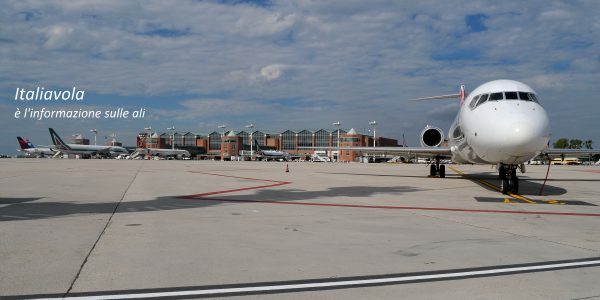 “What unites the growing community of SAS’ frequent travelers is to travel smarter and better. Their ideas and feedback are crucial when we develop new offers. Lifetime Gold membership and Point Sharing are great examples of this,” says Johan Mägi, Head of EuroBonus at SAS. Commencing from today, SAS will introduce EuroBonus Point Sharing that allows friends and families to pool, share and collect points together for free. “A growing number of travelers share experiences and collect points from flights, through car rental, shopping, or many other offers from our partners. Sharing points is a great way to get those desired experiences faster, be it a bonus weekend getaway, a flight upgrade, a free hotel night, or any of the many options that SAS EuroBonus points offer,” Mägi says. With EuroBonus Point Sharing, a member can simply create a Point Sharing account and invite up to seven friends or family members to join the group. All EuroBonus points earned by the individual members are pooled in the shared account to be used for anything the EuroBonus program offers. EuroBonus members can be part of one Point Sharing group at a time, but they can always change or leave groups every six months. SAS will also introduce a new version of Lifetime Gold membership to reward the most dedicated members. “We have a unique group of loyal travelers who choose SAS for their extensive traveling, year after year. Lifetime Gold is our way to thank those members with our most precious reward, to enjoy the exclusive service of SAS EuroBonus Gold status for life,” Mägi says. Travelers of any age can be awarded Lifetime Gold, if they qualify for minimum SAS EuroBonus Gold status through either basic point accrual or qualifying flight segments during ten consecutive years.